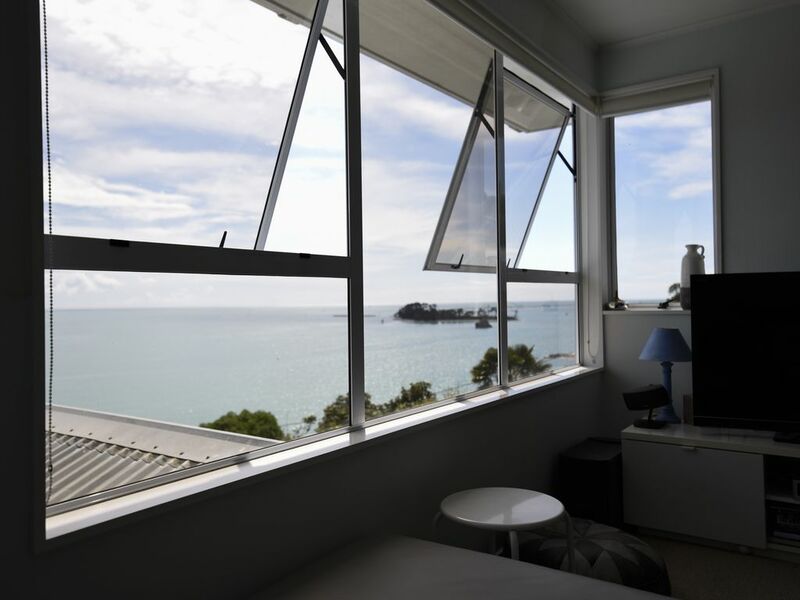 Bisley Beach Apartment is just a 3 minute walk to the gorgeous Tahunanui Beach. Nelson City is 7 minutes drive away, there is also a bus stop at the bottom of the hill. Bisley Beach Apartment will never cease to amaze you with its stunning vistas. There is a spacious kitchen / dining /living area to relax in as well as two separate decks offering sea views and the perfect spot for sundowners or your morning coffee.